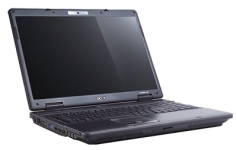 Extensa 7000 series by Acer are a line of notebooks that have a good value-to-money ratio. They offer a good battery life as well as a worthy performance. The easy accessible ports and service flaps, precise control of the touchpad and high-quality audio devices as well as many other features complete the machine. An upgrade in memory using our services can prove highly beneficial to you.